Colt Buntline Special, a long-barreled variant of the Colt Single Action Army revolver also known as SAA. 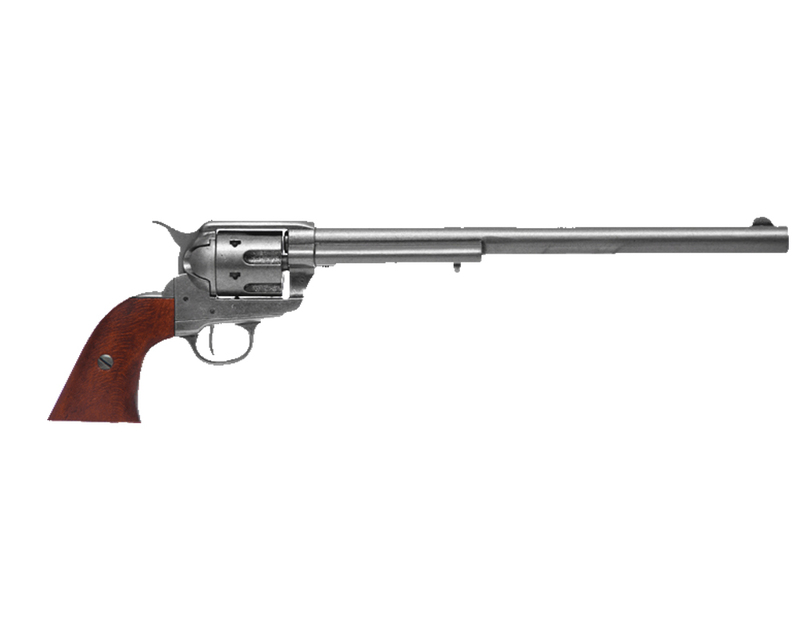 Initially used by the US Army, it was the quintessential revolver and possibly the first reliable handgun of history. 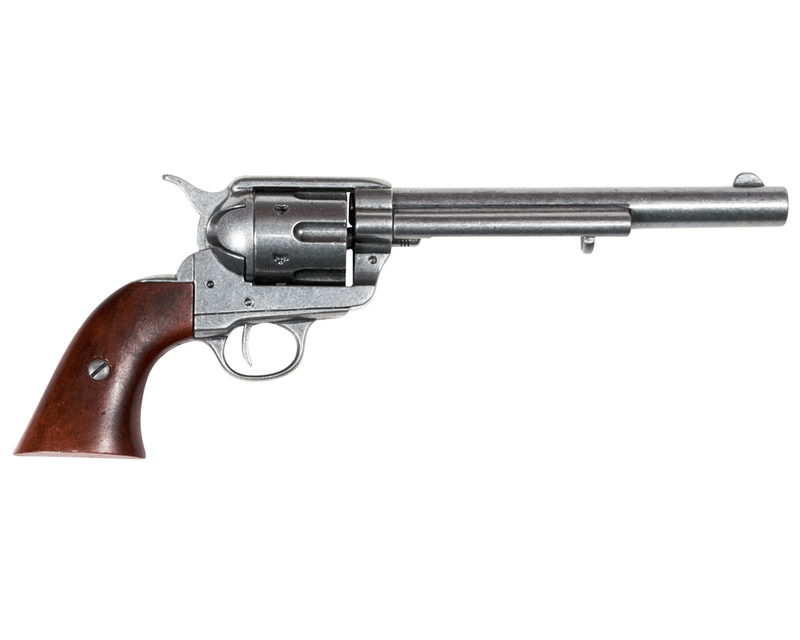 It was manufactured with different barrel lengths: short version, 4.75 inches, the longer forms, of 5.5 and 7.5 inches, or the imposing "Buntline Special", 12 inches, used by the legendary Wyatt Earp who serviced with the Peace Commission of Dodge City.